The continued activity of these undetected pathogens may explain why many people have baffling and unresolved symptoms as the real hidden cause remains untreated. 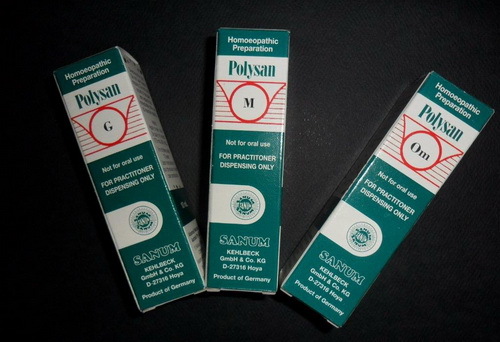 Polysan’s are a group of 10 Sanum remedy antigens of specific bacteria and viruses. 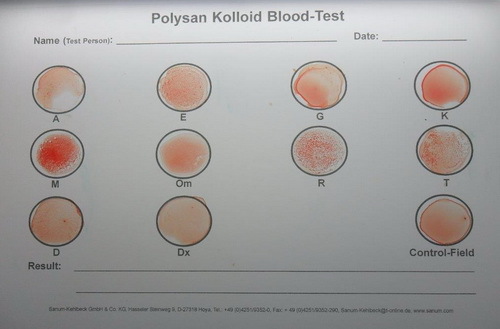 The Polysan Test involves mixing drops of your blood with drops of these Remedy Antigens, a positive antigen-antibody result indicates specific bacterial or viral presence. The indicated Polysan remedies are then used therapeutically, to enable your immune system to target specific pathogens. Contact Dr Sonja to talk about how Polysan Test can be beneficial to your health and well being. Phone 0434 726 2141 or send an email.